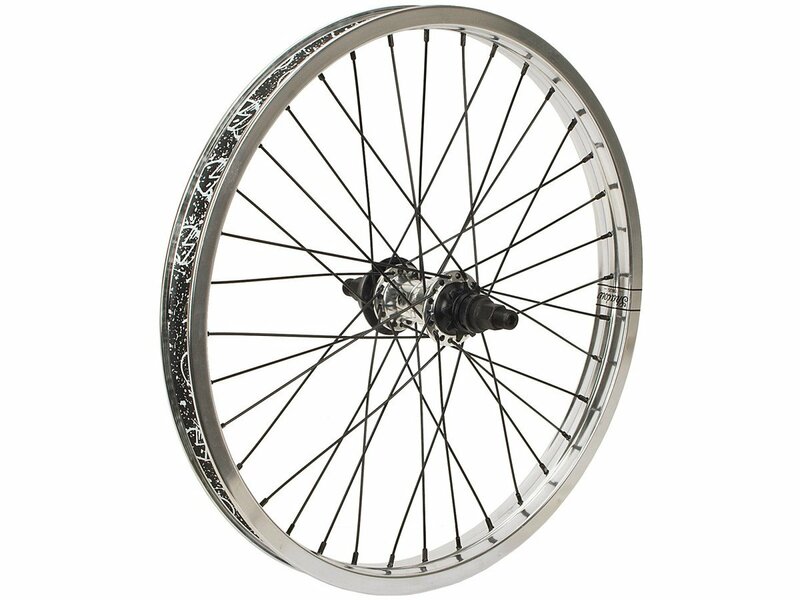 With this The Shadow Conspiracy "Truss X Symbol Cassette" Rear Wheel you will get a solid wheel for modern BMX riding made of best Shadow quality. 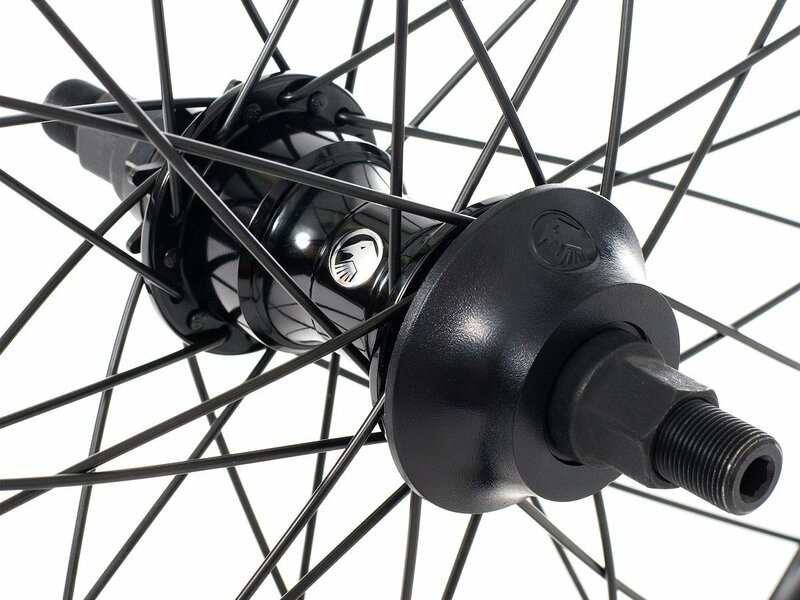 The Shadow Conspiracy "Symbol" cassette hub has a 14mm male hollow axle and a 9T driver makes this construction very strong and practically maintenance free. The Shadow Conspiracy "Truss" doublewall rim is strong and yet light. 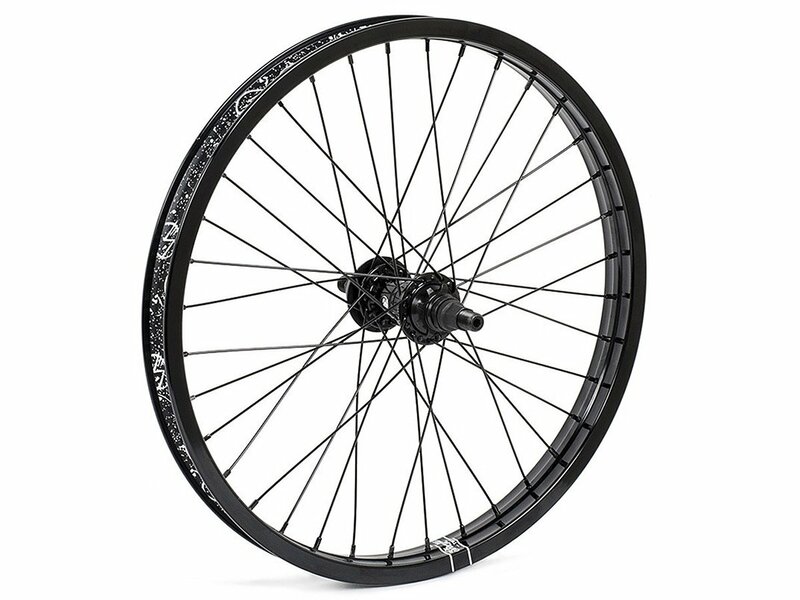 This rear wheel is laced with Shadow "Straigth" stainless steel spokes so you will get here with this The Shadow Conspiracy "Truss X Symbol Cassette" Rear Wheel high quality product with great equipment features at an good price/performance ratio.